Did God really command Moses to put gay people to death? Did Jesus really teach that everyone who is not a Christian will be assigned to hell? Why would Paul command women to keep silent in the church? Were Adam and Eve real people? Is the book of Revelation really about the end times? 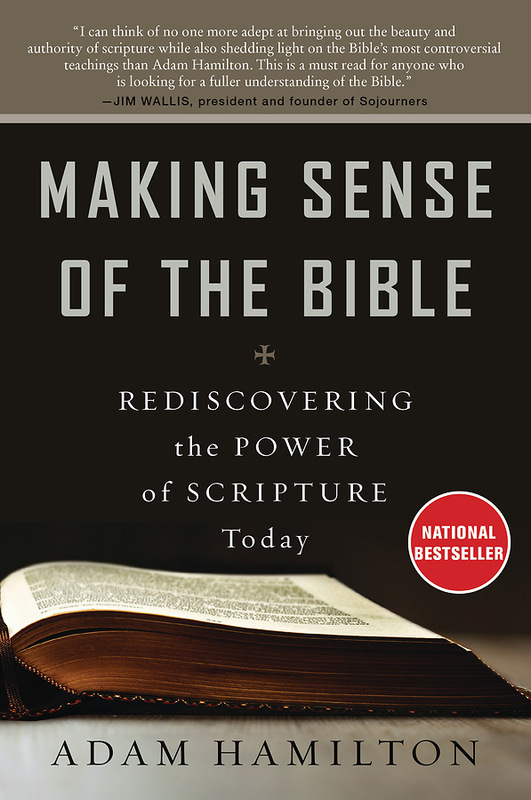 Who decided which books made it into the scriptures and why? Is the Bible ever wrong? 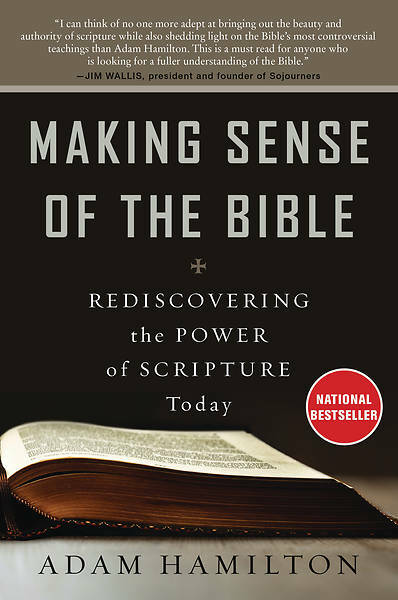 In approachable and inviting language, Hamilton addresses these often misunderstood biblical themes leading readers to a deeper appreciation of the Bible so that we might hear God speak through it and find its words to be life-changing and life-giving.